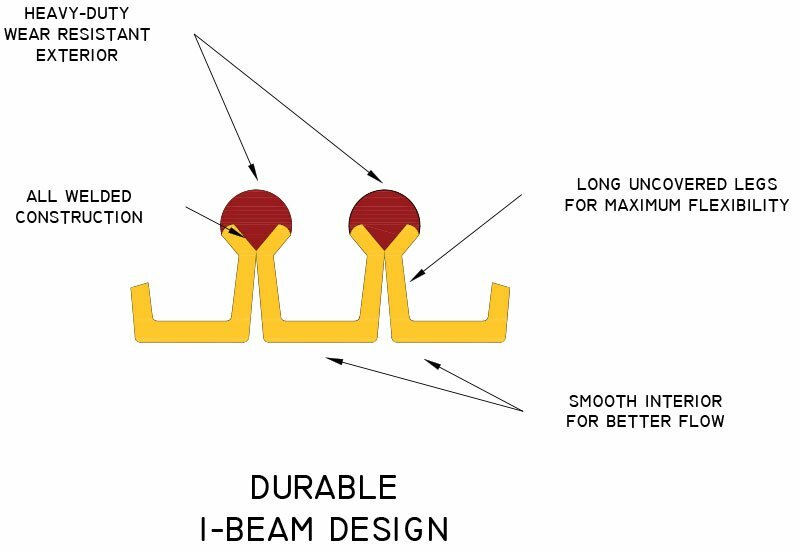 Smooth-Bor® Vacuum hose incorporates an innovative I-Beam design which combines flexibility with durability for a hose that is tough yet light weight and easy to use. 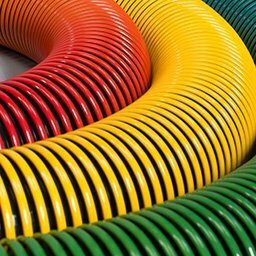 Manufactured from copolymers of polyethylene, Smooth-Bor® vacuum hose is available in a wide range of colors or color combinations. A variety of cuffs are also available. VacPro® is the industry standard for quality vacuum hose. 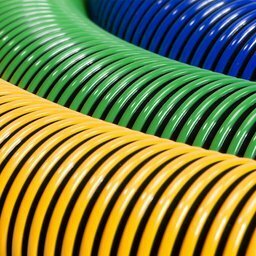 Our vacuum hose is available in a variety of colors*. 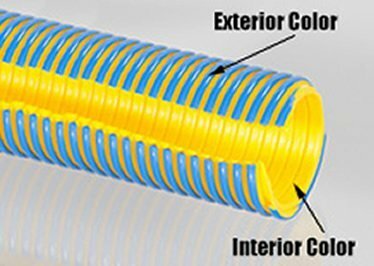 Please choose two colors — an exterior color, which is the color of the ribbed portion of the hose, and an interior color, which is the color of the interior of the hose which also shows between the ribs when it is extended. You may choose contrasting colors, or you may choose the same color for both exterior and interior. *Please note that these colors are as close as possible in a digital environment. Actual color of the hose may vary slightly.